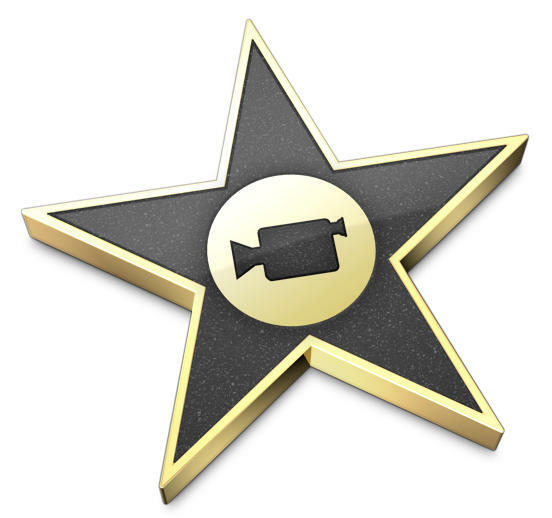 Apple’s new iMovie ’11 is here and while it isn’t the best part of my iLife, like iPhoto, it does make an occasional cameo appearance in my life. 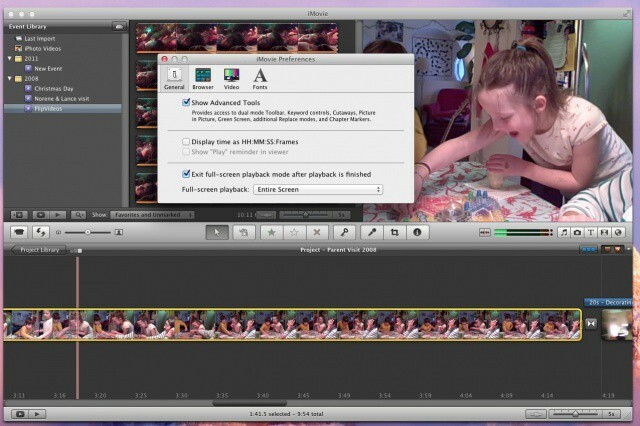 The new iMovie features that Apple announced last Wednesday are pretty good making an already great program better. The new movie trailers, improved audio editing, one-step side effects, people finder, themes, and world premiere all bring new or improved features the give me more opportunities to be creative. I’ll be able to finally craft movies that are almost as good as the ones made by Steven Spielberg. Well maybe not that good, but definitely better than before. 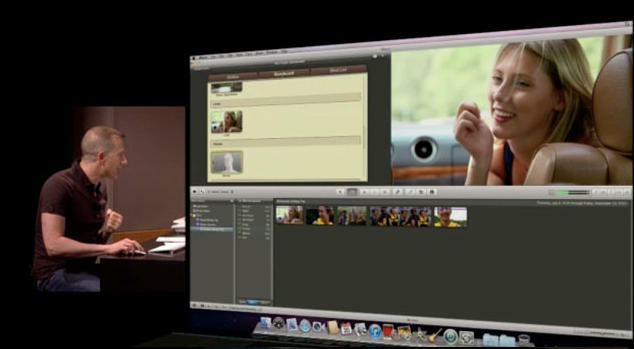 The next program in the iLife ’11 suite that Apple will be talking about today is iMovie ’11. What’s new? 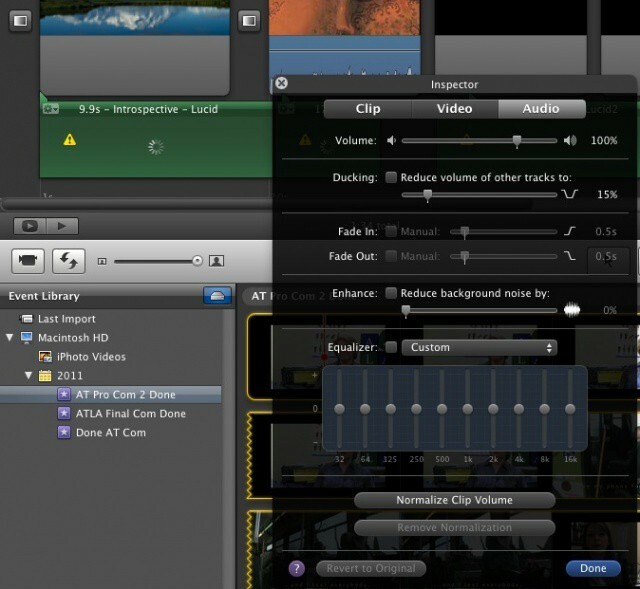 According to Steve, iMovie ’11 has all new audio editing for mere mortals who don’t want to invest in Final Cut Pro, as well as one step effects, a people finder, news and sports themes and the ability to create movie trailers.